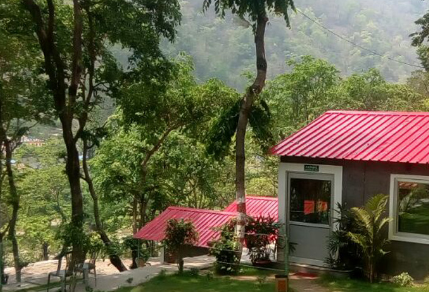 Welcome world, Anil Yog Aalay (AYA), Yoga and Meditation Retreat Centre in Rishikesh, India, offers AYA-33, AYA-69 and AYA-108, residential retreat course for Yoga and Meditation Lovers who really wants to feel the realistic world of Yoga and Meditation. These retreat courses are very much far away from human created world of Yoga and Meditation. 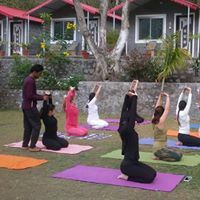 During course we touch every type of Yoga, Asana, and Meditation not exactly same as it is in present time, but much different from them, or you can say in much realistic type. 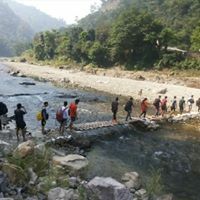 According to us, come back from the imaginary structure of Yoga and Meditation/Yogi/Yoga and Meditation Study, to the Core and proceed towards positive realistic path of Yoga and Meditation, is real definition of Yoga and Meditation Retreat and that’s why we are best destination for Yoga and Meditation Retreat in Rishikesh, India.